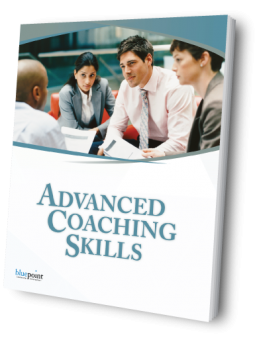 Advanced Coaching Skills is an intense, one-day workshop designed to help experienced coaches and leaders significantly enhance their coaching impact using highly-potent coaching concepts and approaches. This is a practicum-based workshop in which participants are given the opportunity to experiment with powerful concepts in real-time coaching conversations, and are provided immediate feedback on their personal effectiveness. During the course of the workshop, participants will learn the unique “Holding On – Letting Go – Moving On” coaching methodology which is a personalized approach to performance improvement and career acceleration. Together, the three phases of this methodology represent a proven, disciplined approach to learning, growing and changing. Want to find out more about Advanced Coaching Skills?